My name is Fernando Sosa and i'm a 3D artist and i specialize in rapid prototyping and 3D printed Figurines. Today we are celebrating Fernando Sosa for his 3D modeling skills, sense of humor, and ability to quickly turn a trending topic into a 3D printed desk top toy and figurine. 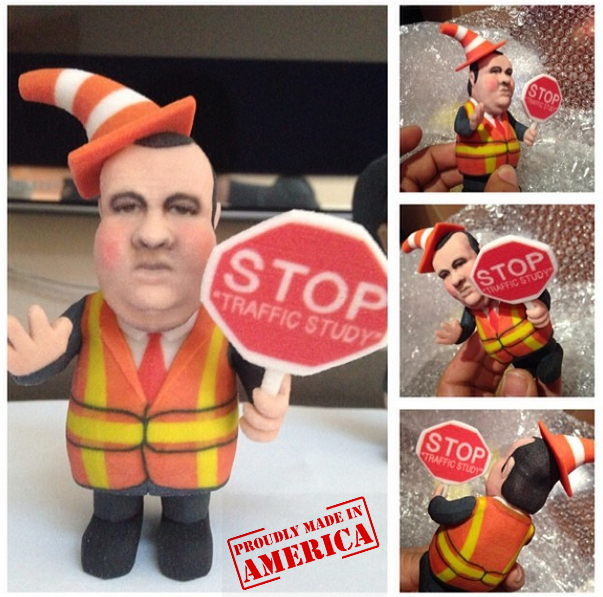 You may have seen his Chris Christie directing traffic BridgeGate figurine this week on NJ.com, NY Daily News, MSNBC Hardball with Chris Matthews or other media outlets. 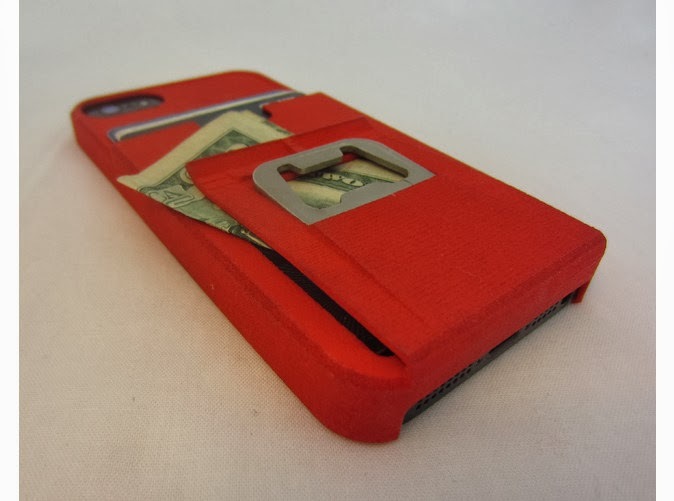 Well, Fernando offers even more 3D printed products in his Shapeways shop, Amznfx, including all-in-one custom iPhone cases, accessories and other figurines. We chatted with Fernando to better understand the inspiration behind his figurine and his design process. What inspired you to create this model? I wanted to make something unique, of my own, and I liked politics and always wanted to make political figurines. I had an idea for Obama, but it wasn’t "hot." When I was watching Gov. Chris Christie’s interview, he mentioned cones, overalls, and I got a mental picture of him wearing a construction vest directing traffic and just started modeling. How long did it take and what 3D software do you use? About 40-50 hours. My figurines are original and copyrighted and so it's a worthy use of my time. I use Maya, Meshlab, sometimes Netfabb, but I tried almost everything out there. I learned 3D modeling in school, but I learned most of what I use today on my own. 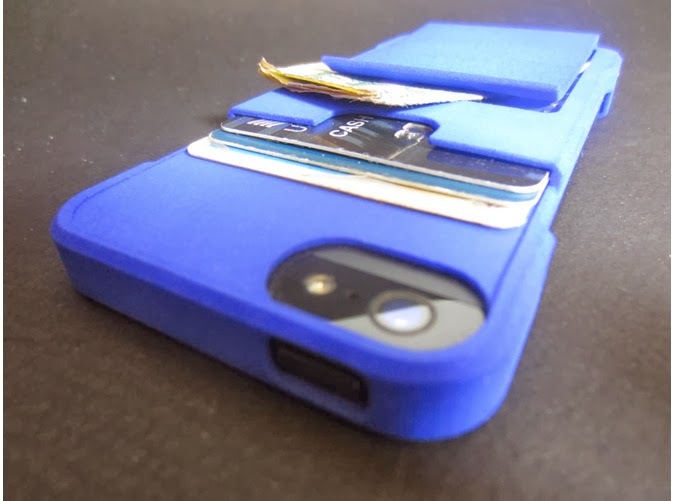 I have always worked in design, and had an idea for a custom iPhone case (iPhone case + wallet + money clip + bottle opener), which was almost impossible to make. So, I decided to try 3D printing it — that was the first thing I ever 3D printed with Shapeways and I was really happy with it. I now also have my own 3D printer and run a prototyping company called nuPROTO. Why do you use a 3D printing service like Shapeways if you own a 3D printer? For prototypes and things I need right away, I use my 3D printer at home. You guys have the highest quality and can print in detail that home printers can't. I find it valuable to be able to use both. How would you describe Shapeways to a friend? 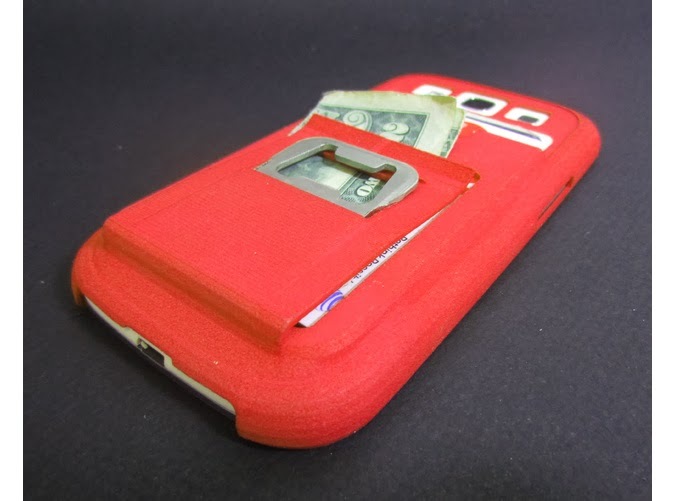 3D printing for the everyday guy. You don’t have to know how to model, you can just find something you like and buy it. Want to see more of Fernando’s designs? Check out his shop or his prototyping company, nuPROTO.